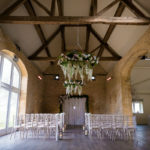 If you haven’t heard of it before Lapstone Barn is a beautiful new wedding venue run by Katie & Henry Bonas. 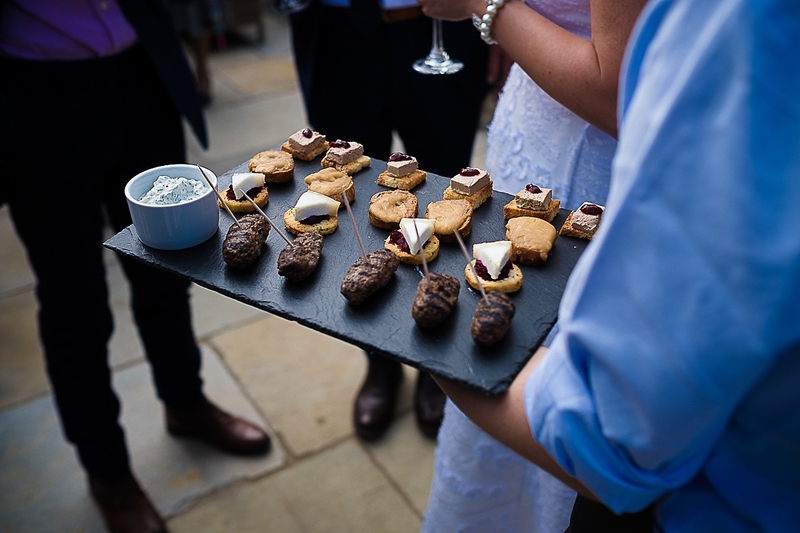 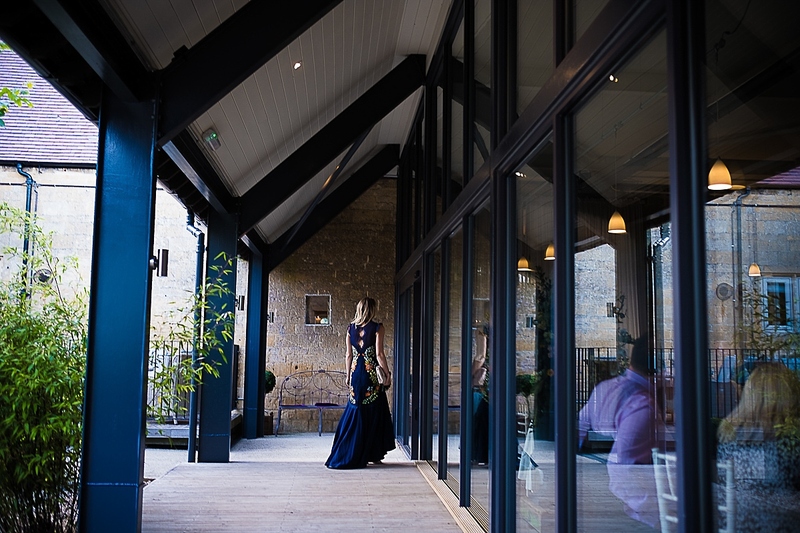 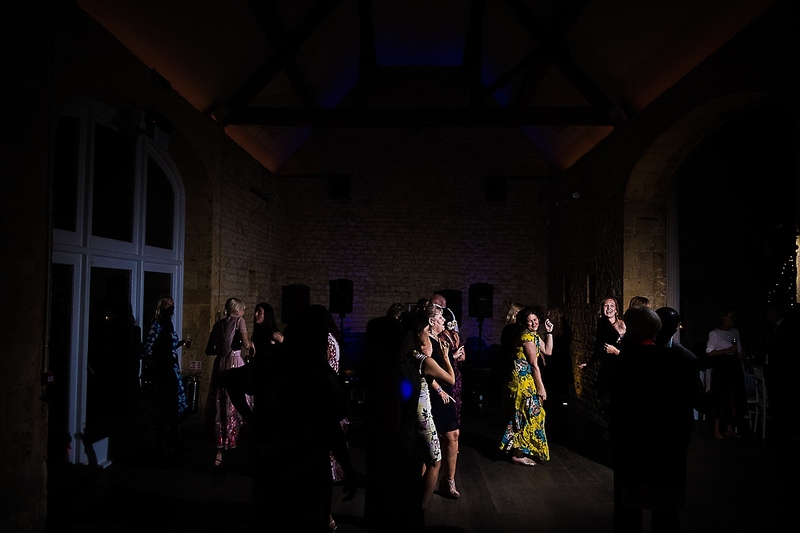 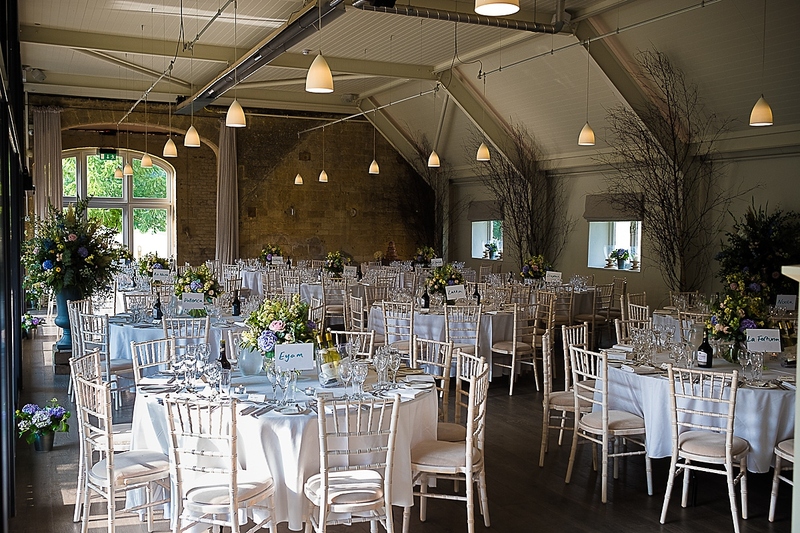 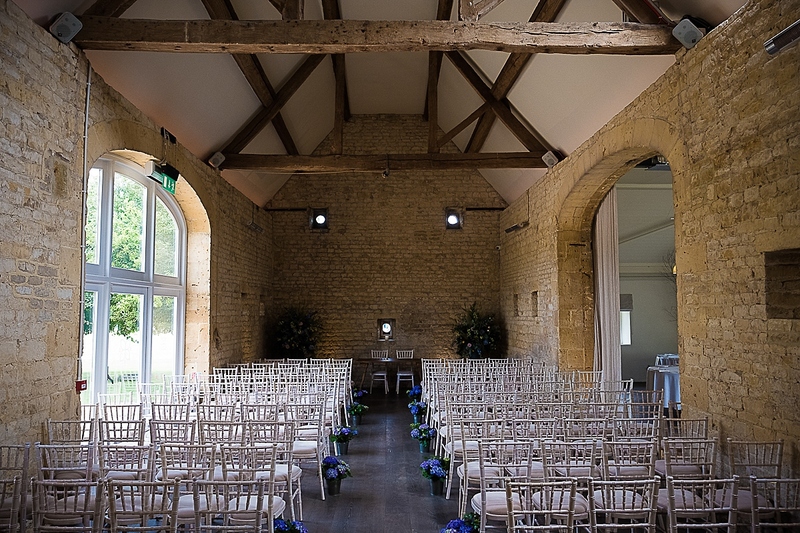 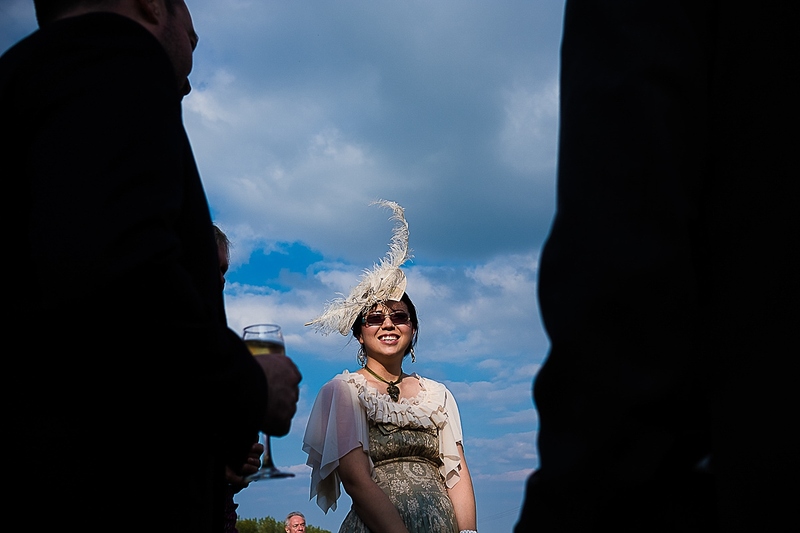 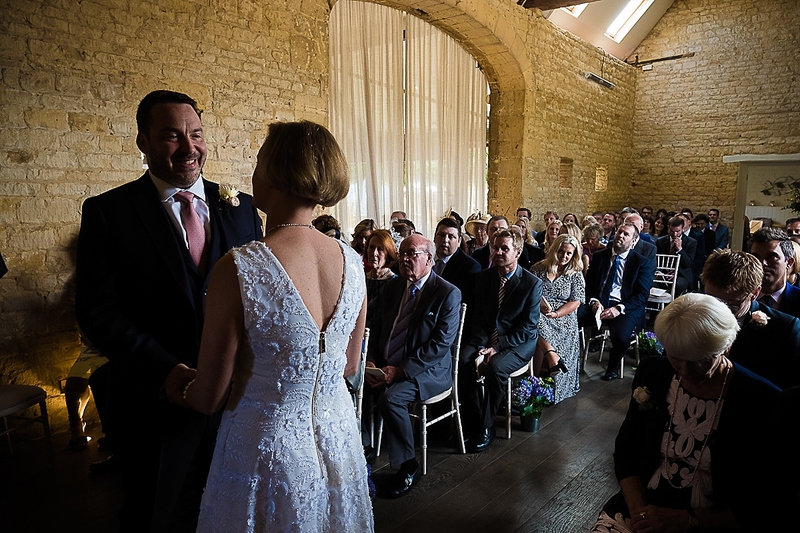 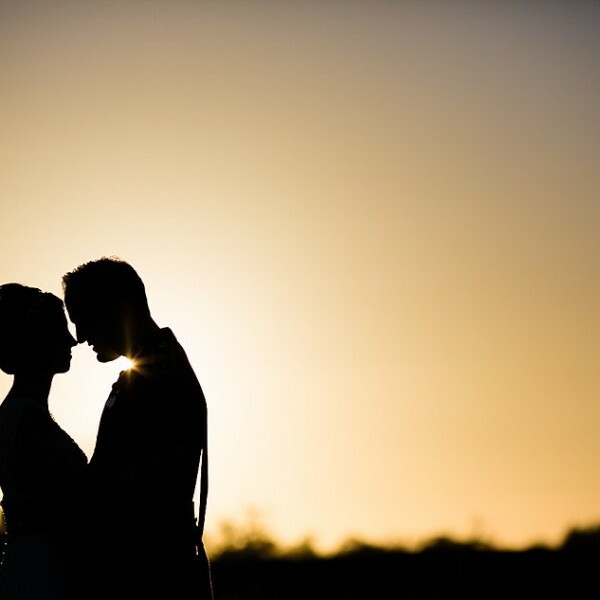 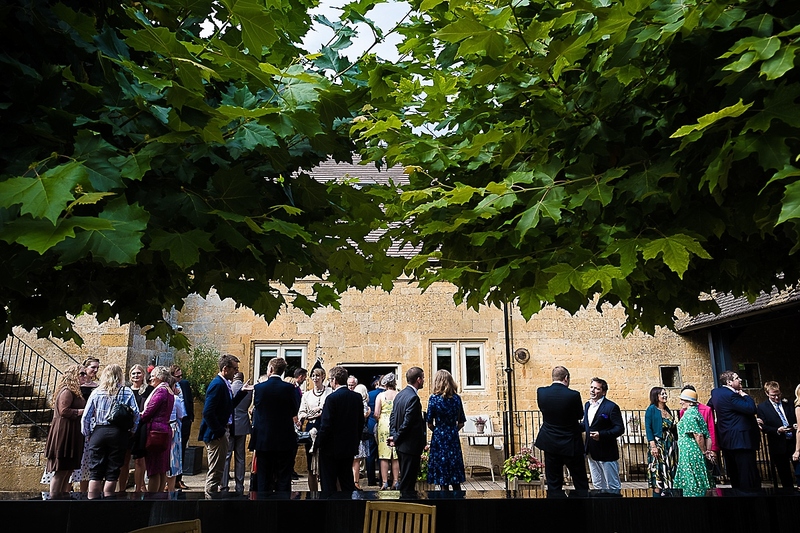 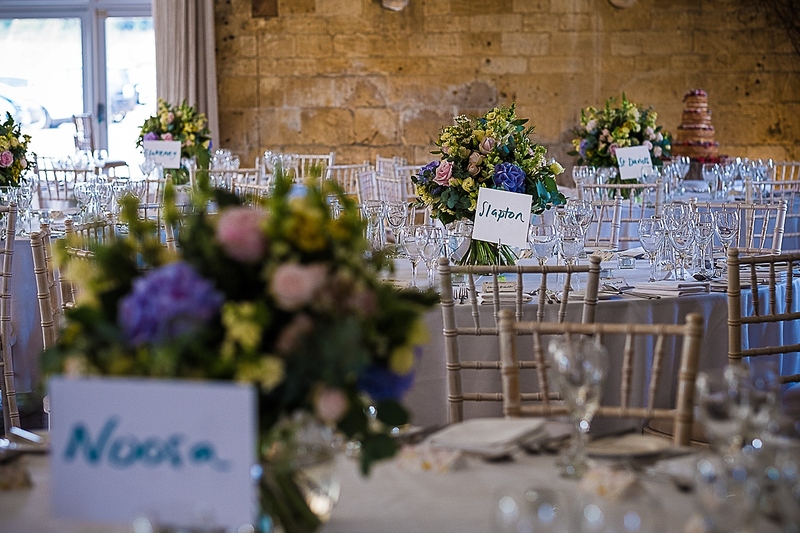 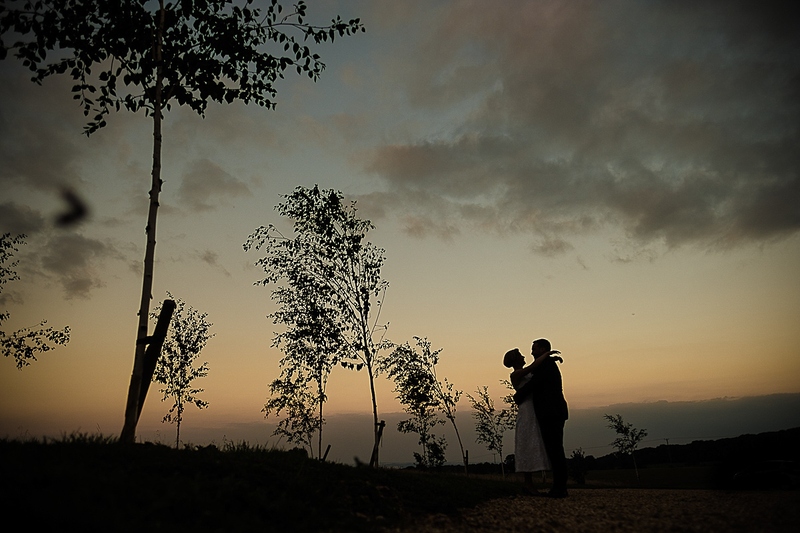 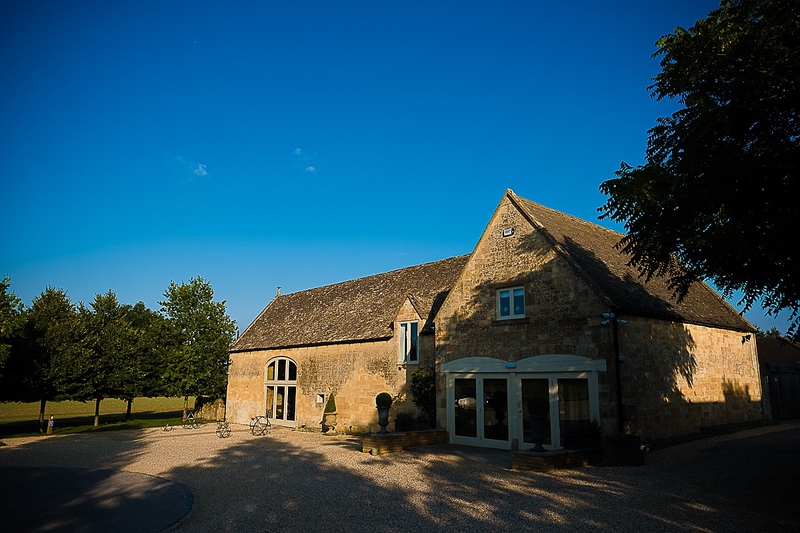 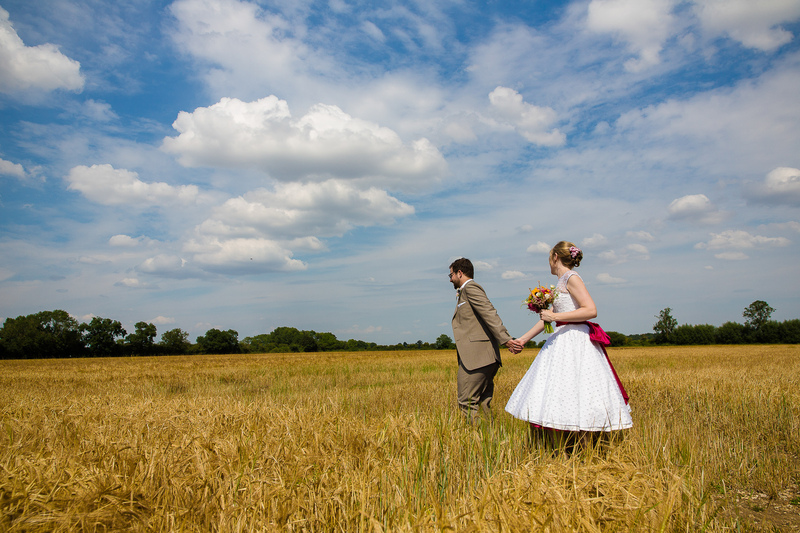 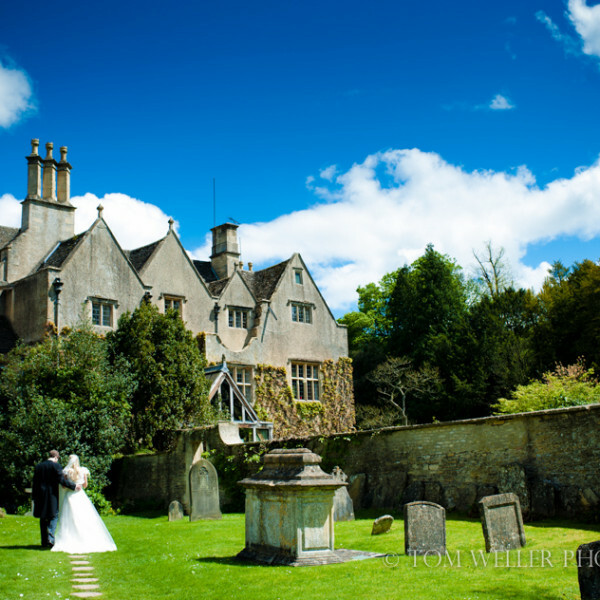 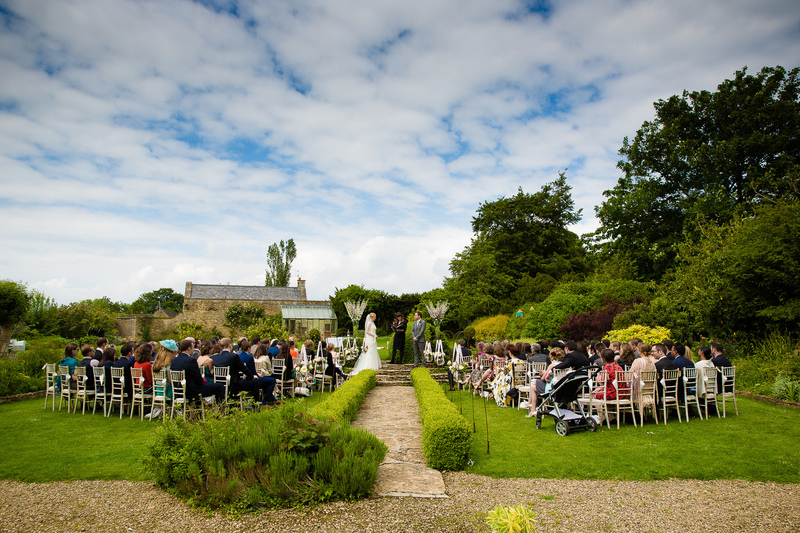 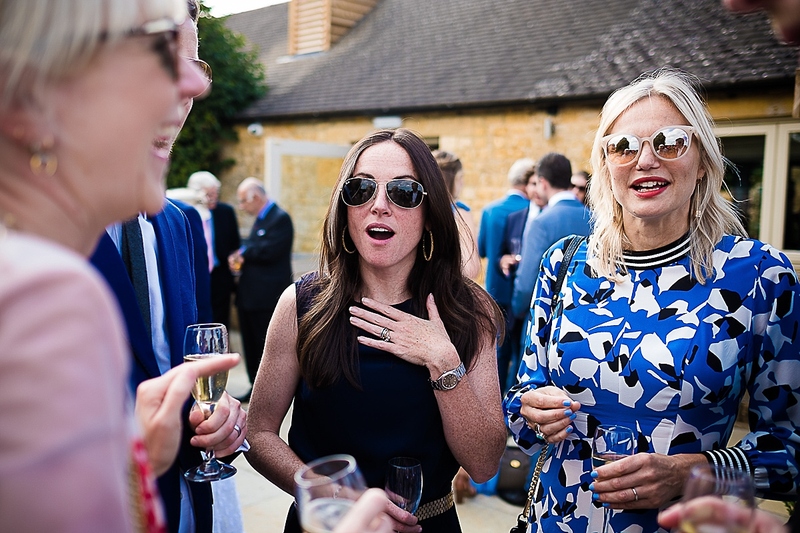 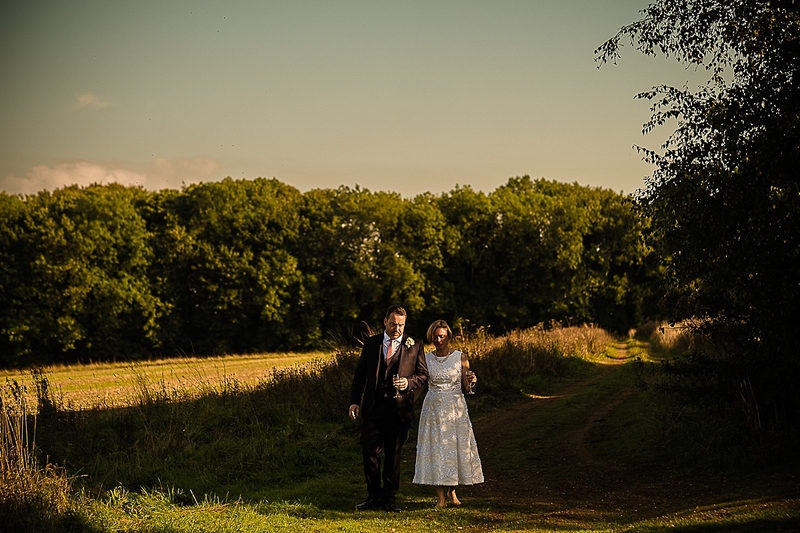 Set in a stunning countryside location in Chipping Camden it offers couples an amazing location for their wedding. 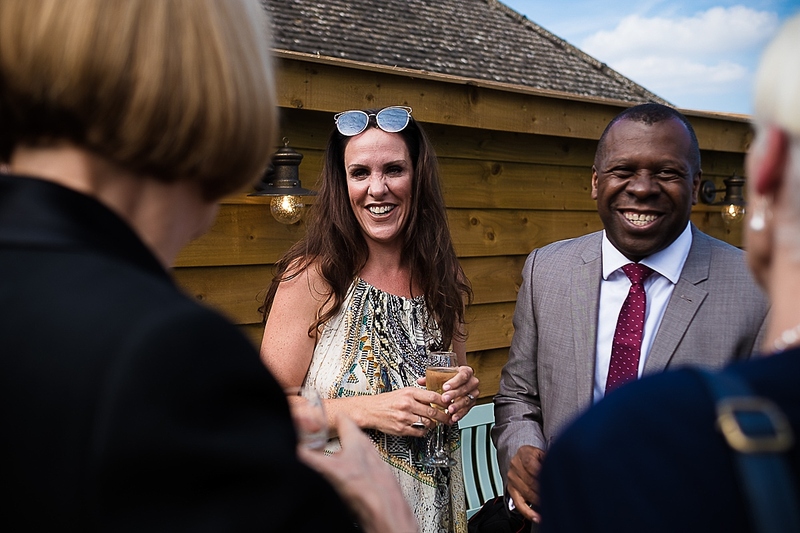 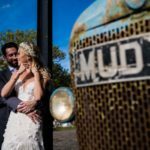 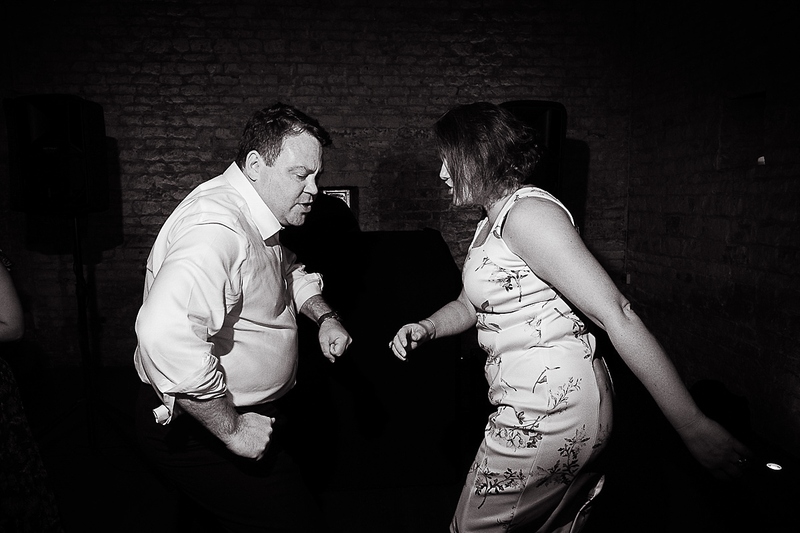 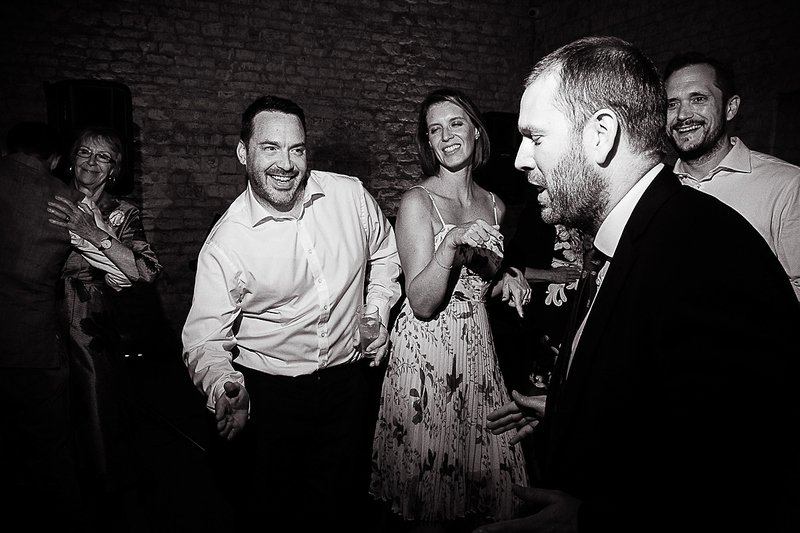 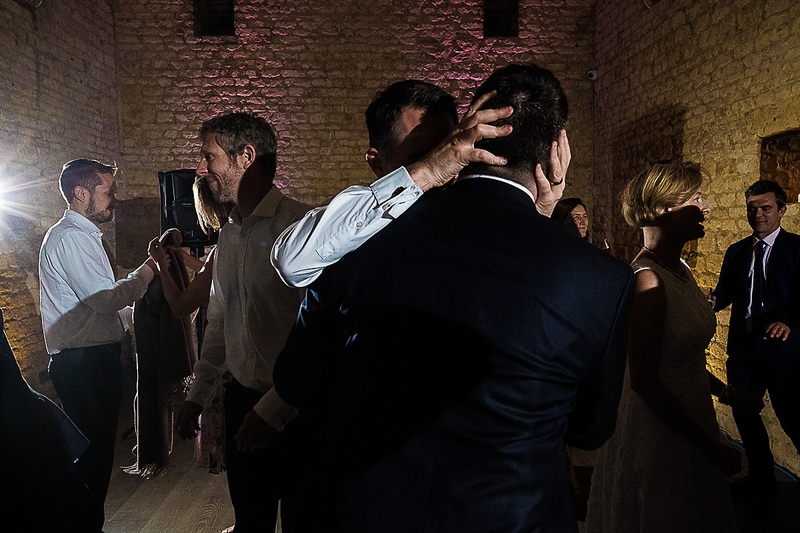 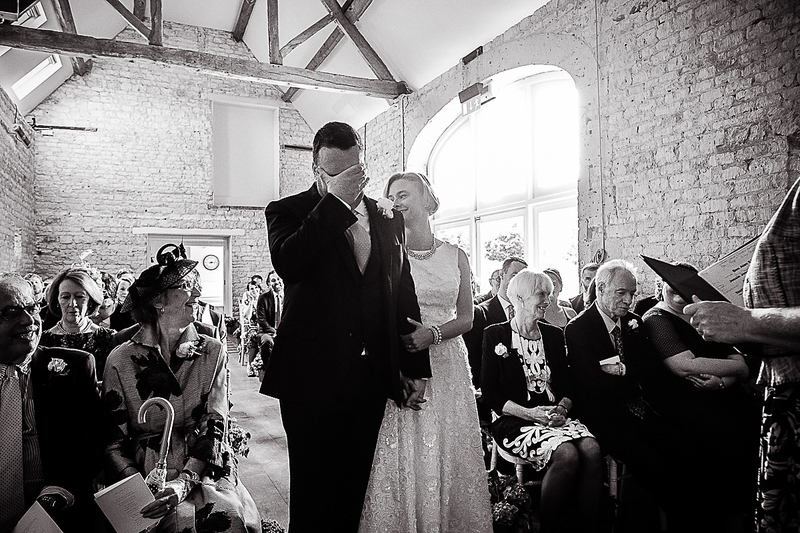 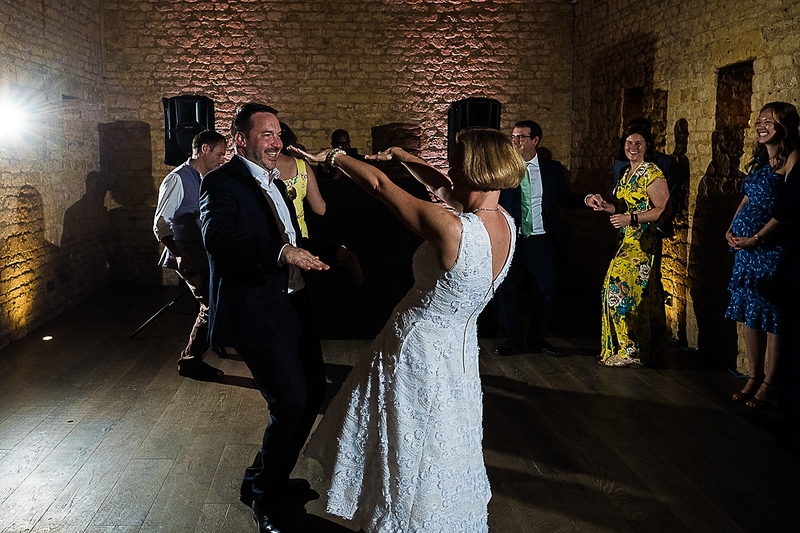 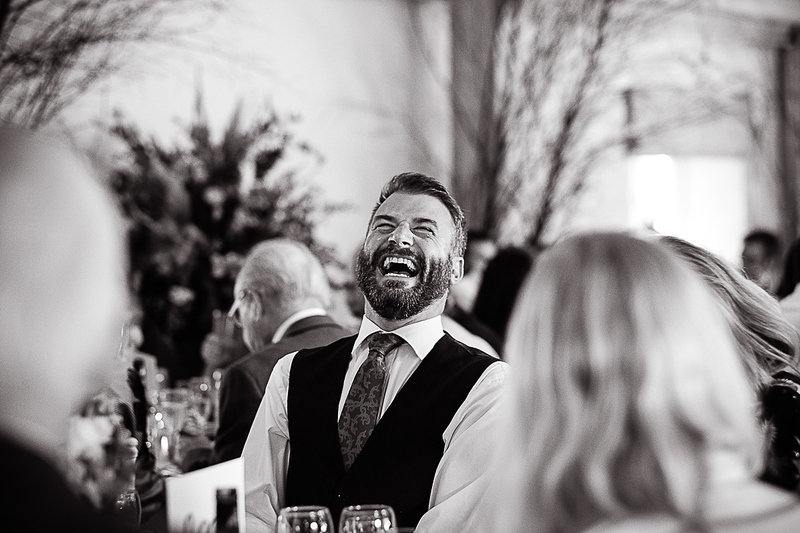 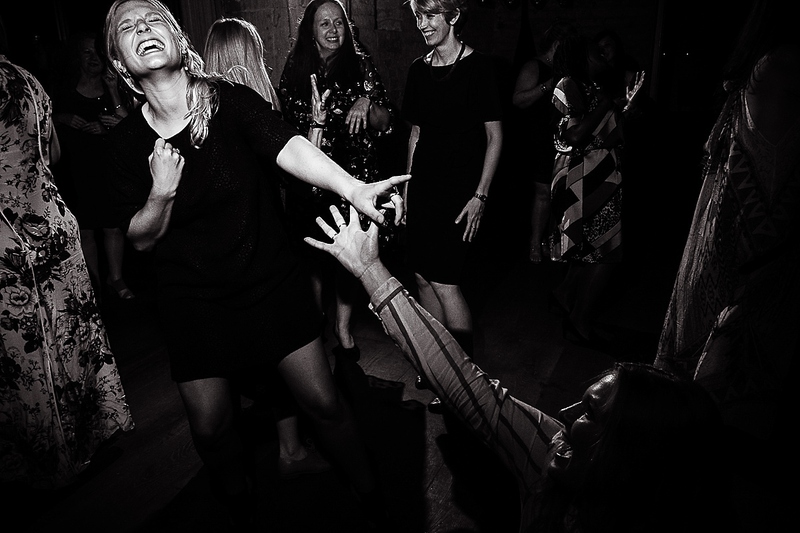 Ben & Jessie were a pleasure to work with – super relaxed, constant smiles and intent on simply enjoying their day celebrating with family & friends. 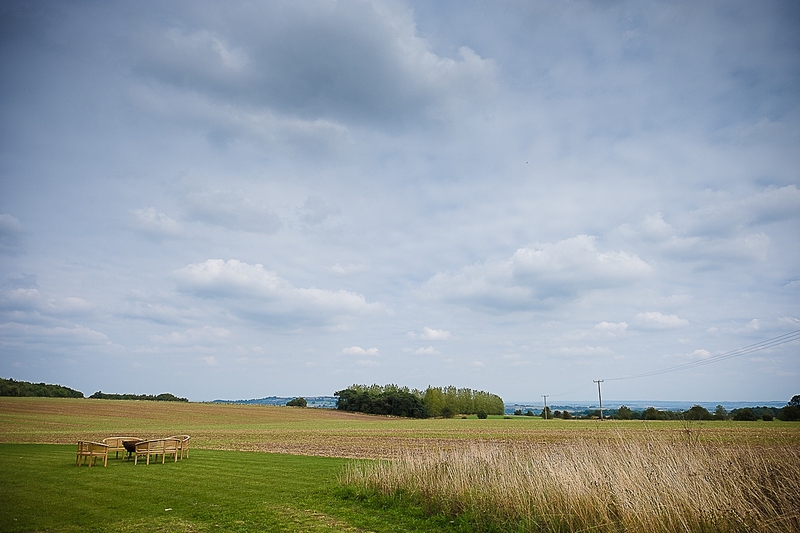 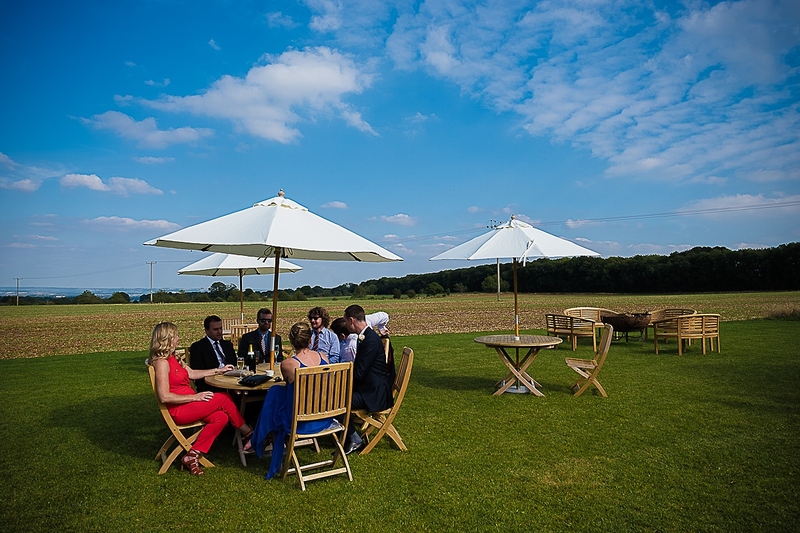 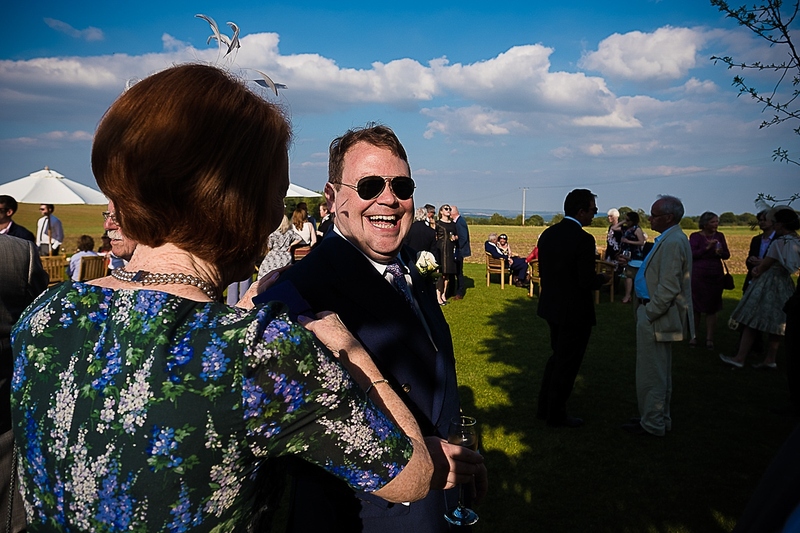 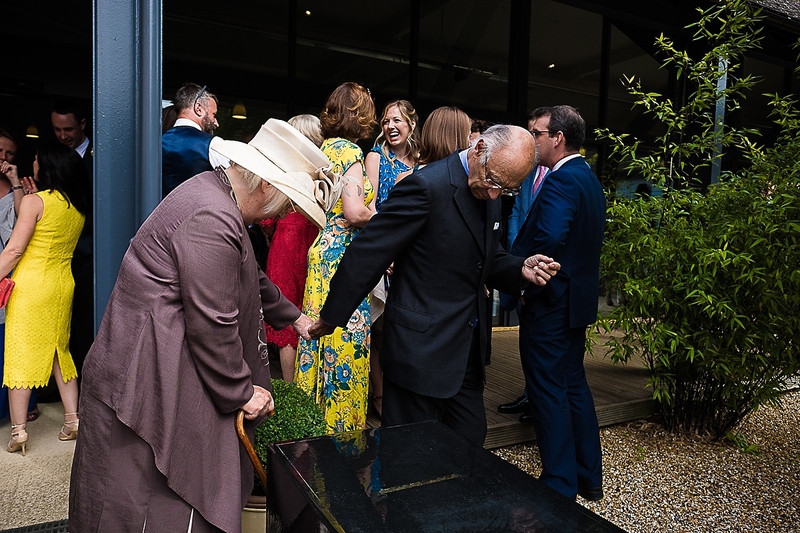 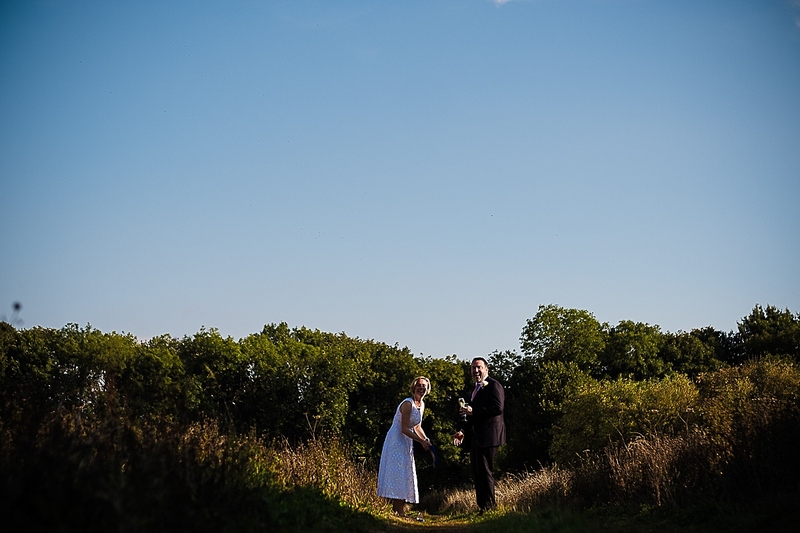 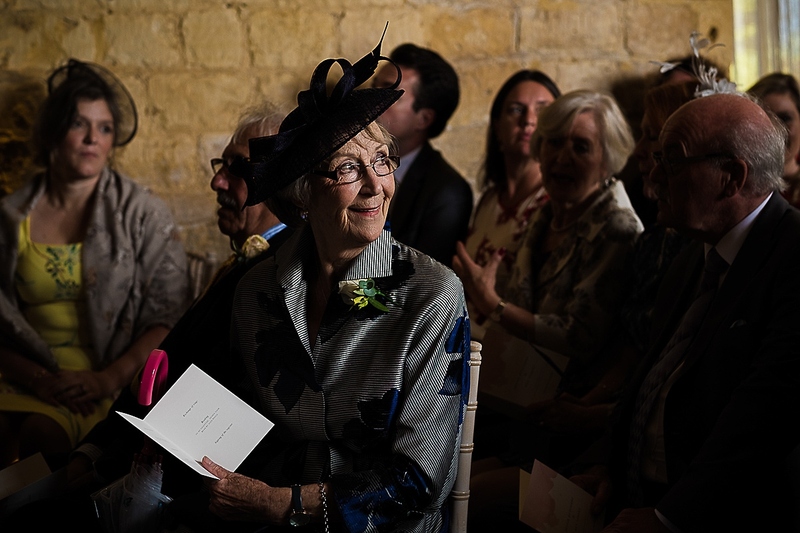 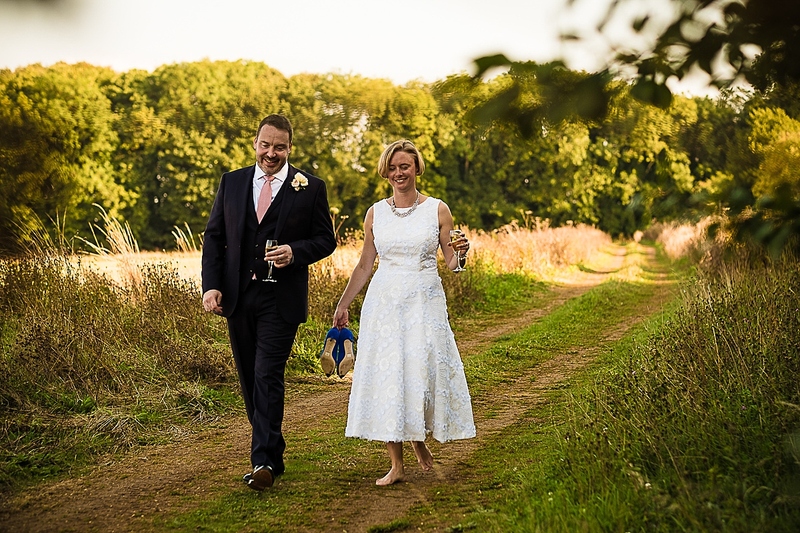 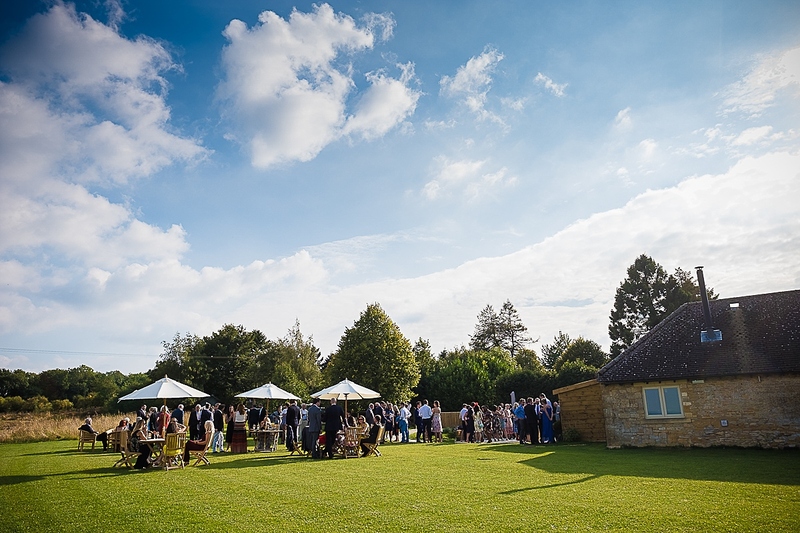 After a lovely personal ceremony everyone was able to enjoy the incredible views that Lapstone Barn offers from the lawn – on a sunny day like this it is hard to beat location wise. 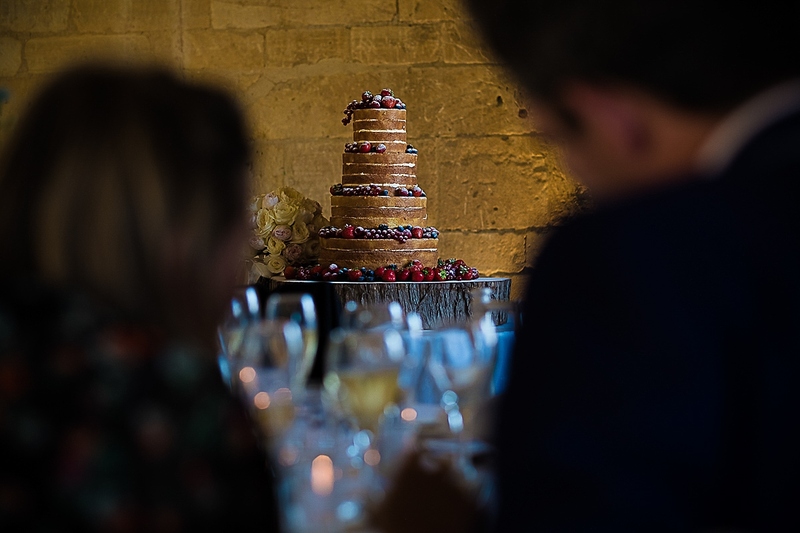 Cake by the super talented Samantha at The Pretty Cake Company. 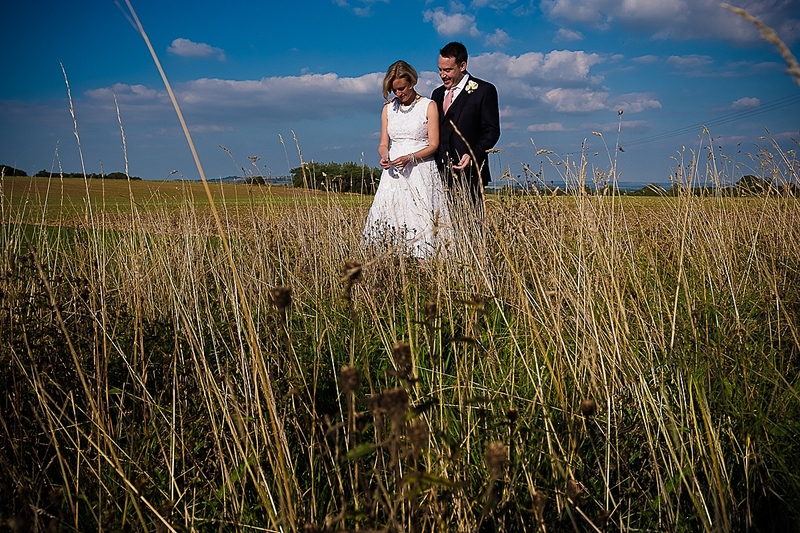 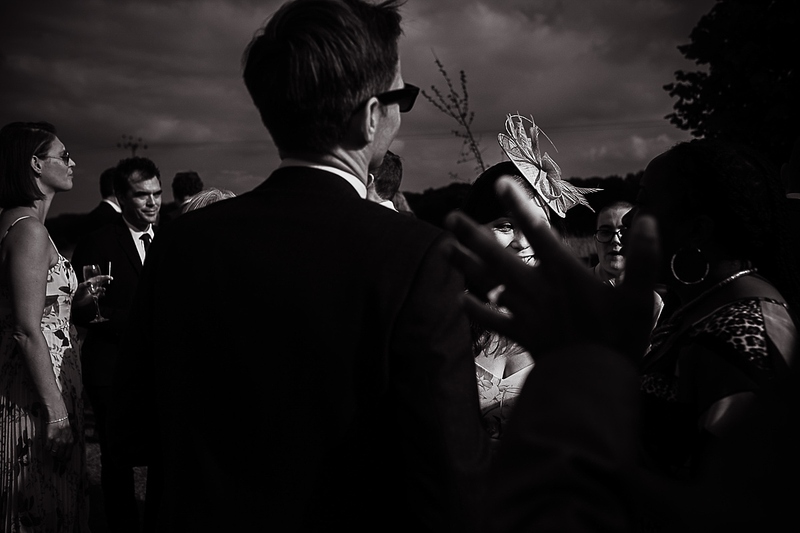 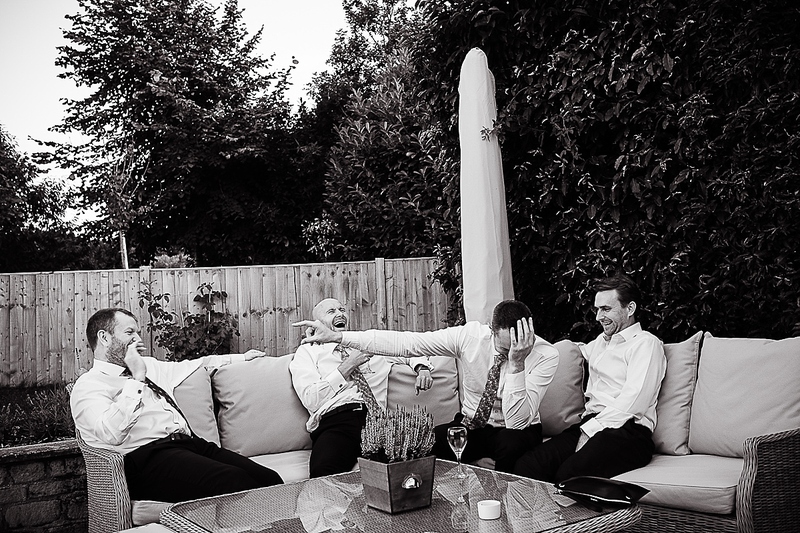 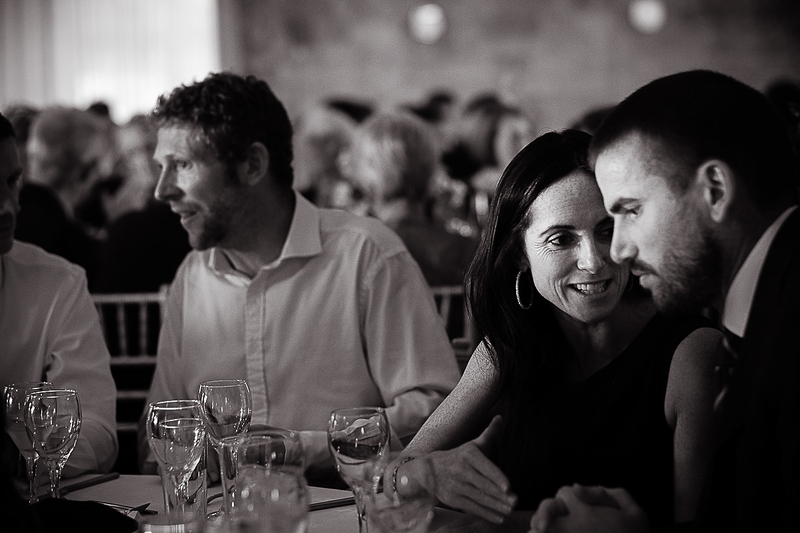 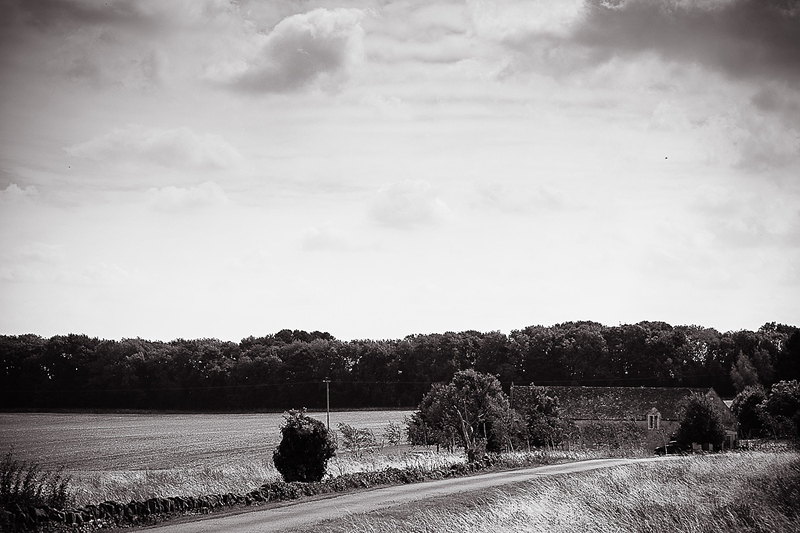 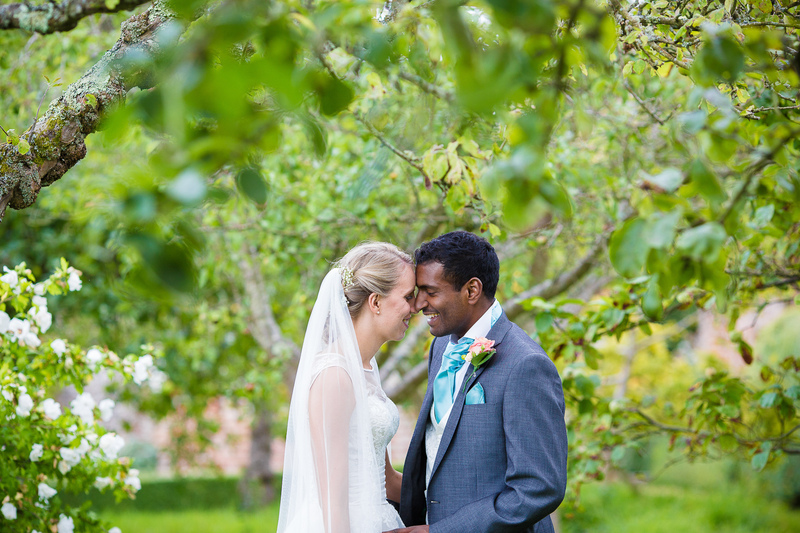 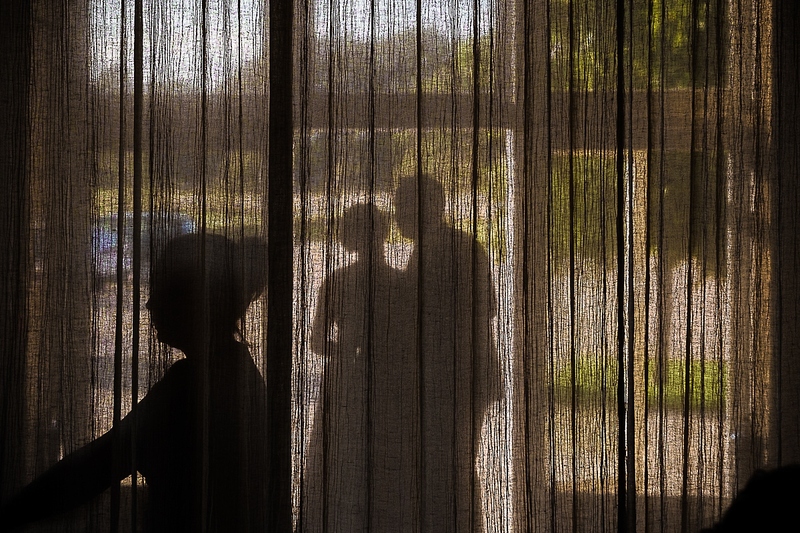 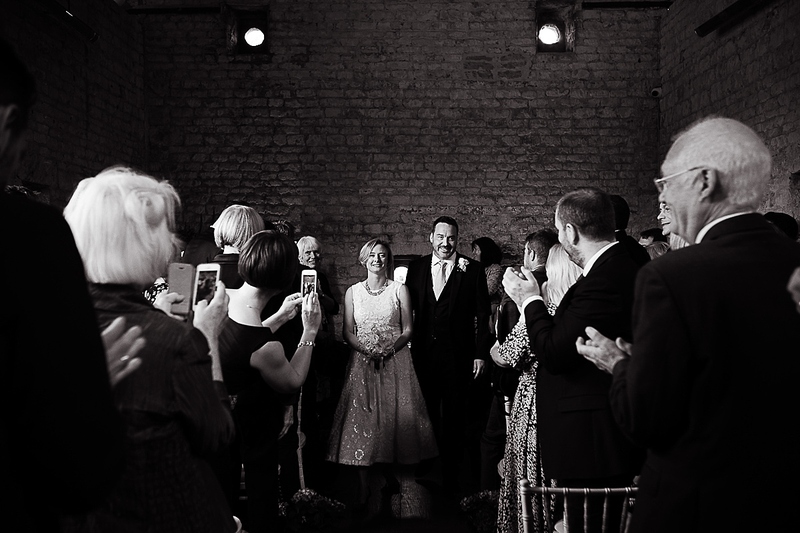 If you are having your wedding at Lapstone Barn and would like to discuss photography I would love to hear from you.